Since childhood, reading fictional stories is something I would love after all they took us to this other world where the time is sometimes a 16th century french country or present day alternate universe of magic, dragons and superhero. It started with comics of Tinkle and Champak and then slowly growing into stories and jokes sections of Reader Digest. The first big book or novel that I read was as a 12 year old, 'The 3 musketeers' followed by 'The count of monte cristo' which made me a fan of Alexander Dumas, this made me interested in more such big stories and I started reading a lot of storybooks that i could get my hands on from the school library. The last of the Mohicans, Adventures of Robinson cursoe, Enid Blyton's The Secret seven and famous five series or Mark Twain's Adventures of Tom Sawyer. 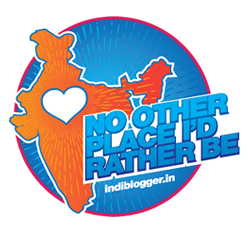 The craze of such adventurous stories has made me write a lot of thriller stories myself only to stop it midway because it does not come out as good as them. One of the many such writing attempt ended up with a finished short story about a detective, which was read by some of my friends and got praised too only to lose the book forever, As a 12 year old I never had a serious ambition in writing it again and so it ended with me never to write again. Although I stopped writing stories, I never stopped reading one and soon I began reading science fiction. 'H. 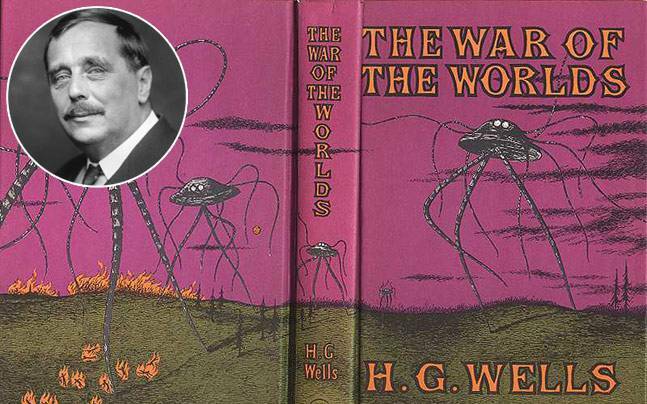 G. Wells' was one author who I think was best in these genres. For me, it is hard to believe someone born around 1860 would write stories of Moon landing, Alien Invasion, Invisibility, Time Travel. 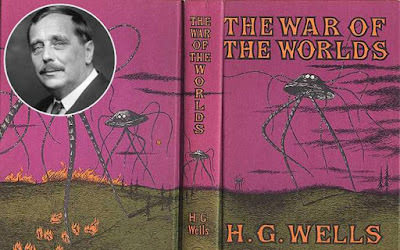 His works in The first men in the moon, The Invisible man, War of the the worlds and The time Machine has made me wonder whether he himself is a time traveler, travelling 100 years back to write stories about future conspiracy theories. 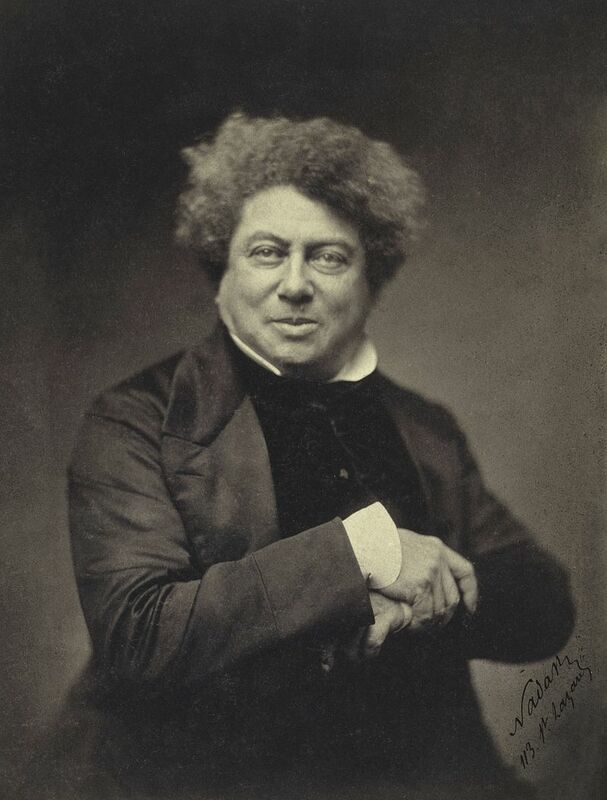 No doubt, Along with Jules Verne, he is considered the father of Science fiction novels. Talking of Science fiction, I realized that Arthur Conan Doyle, the man who brought Sherlock Holmes into life, wrote an adventure story based on dinosaur almost 100 years back around 1910 aptly titled 'The lost World' Spawning a series of movies of the same name over the course of a century, some good some bad. When I got to know about it, I looked for it in the internet and finally found a ebook and ended up reading it through my mobile's 4.3 inch screen, which needs extra effort I would say but in the end the 120 odd page ebook was worth a read for sure. One of my favorite author of all time has to be Sidney Sheldon. His first book that I read, 'The naked face' was apparently the first novel by the writer. Although the book wasn't a hit of its time, I still loved it, more than the story, it was the way of his story telling that I liked. Soon I started reading a lot of Sidney Sheldon novels Windmills of god, Sands of time, Are you afraid of the dark, the split personality character in tell me your dreams, and the best one Masters of the game, which eventually spawned a sequel 'Mistress of the game' from a fan author Tilly Bagshawe. Most of his stories are Suspense, Crime-Thriller which is one genre I love. I remember, few years back, my cousin suggested me to read a romantic Indian novel by someone I don't remember, he was not Chetan Bhagat, According to her he was a very good author who covers reality in love, when I read it I wasn't Impressed, which she didn't like, So eventually I suggested her 'The other side of Midnight' a Sidney Sheldon Novel to try out. Few weeks later, She messaged me," 'The other side of midnight is awesome, One I suggested is kachara(Waste) in front of this". Of the present generation, I have read the controversial novels like Da vince Code and Angels and Demons from Dan Brown, John Grisham's sad ending stories in King of Torts, The Partner and Testament and the spiritual Paulo coelho novel The alchemist. 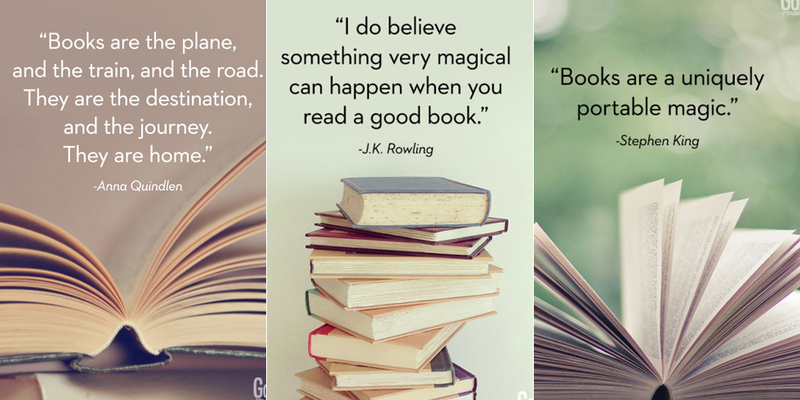 Although they are all good books and very good author I would still rate Sidney Sheldon and H.G.Wells as my favorite authors. 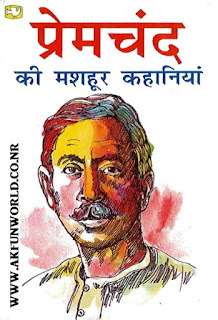 Of the huge list of Indians Author I liked Munshi Premchand's short stories collection Although more than being a fiction they are based on the sad realities of life during British Era, Other on my list are couple of Chetan Bhagat's book and Arvind Adiga's The white Tiger. The authors on my wish lists for yet to read are: Sharadindu bandyupadhya's Detective Byomkesh Bakshy series, Amish tripathi's Mythological Shiva Trilogy, George R.R Martin's A song of Ice and fire series. These are the author for me who have taken us to this 'other world' for a moment through their stories.